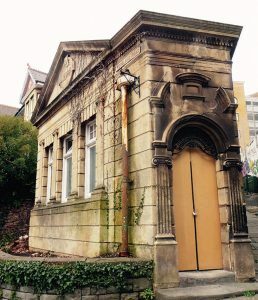 Bristol Civic Society’s Planning Applications Group welcomed the imaginative proposal to convert this fine Edwardian building at the junction of Woodlands Road and Park Row into a café. The proposal includes the reinstatement of the external metal railings and gate. Although some features of the toilet will necessarily be lost, much will be preserved. 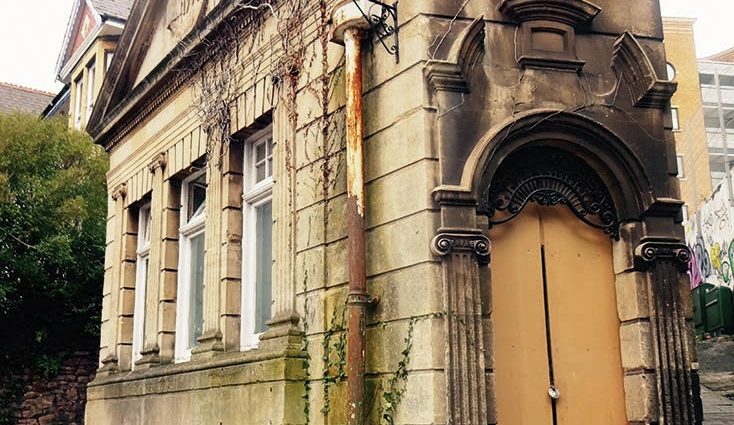 More importantly, the building will be brought back into use and it will continue to make an important contribution to the street scene as it has done for over 100 years. The proposal has been granted planning permission by the Council.